A convention means a large gathering of people with the same interests or agenda, e.g. The San Diego Comic Convention, The Star Trek Convention. 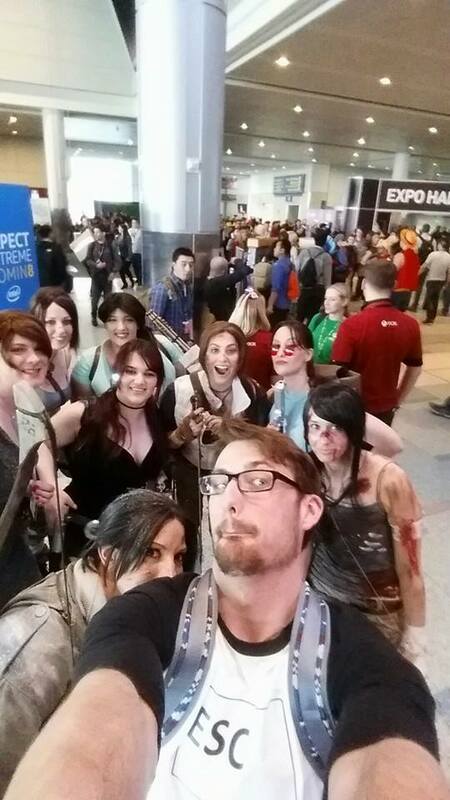 Conventions are extremely fun, you have all these like-minded people who are there for the same reason you are! 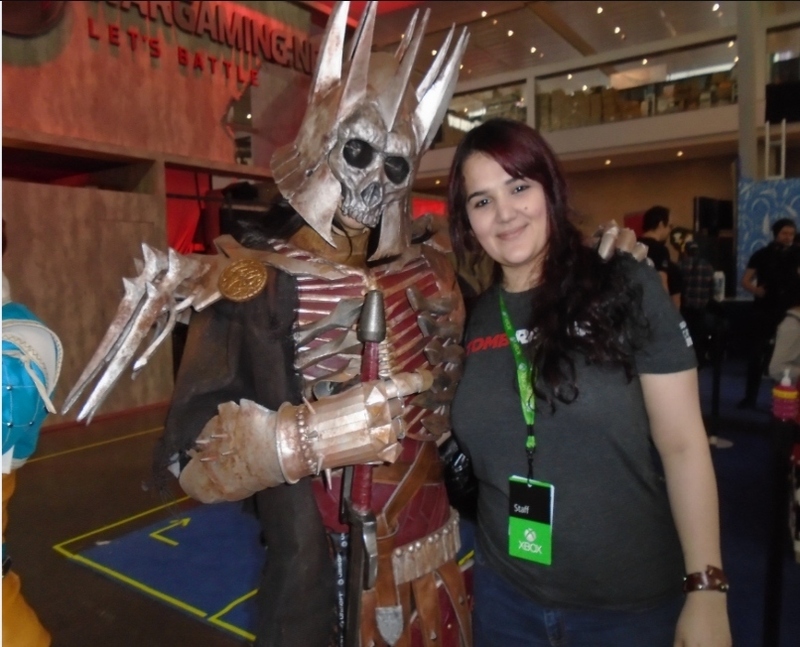 If you are attending in a costume, be prepared to pose for pictures, be kind to strangers who want a photo with you, don't ignore them, also be prepared to be touched by them, to an acceptable extent, like an arm around your shoulders. If you are touched in an inappropriate way, do not be silent about it. Let the person who did it know it is not ok, and inform the convention authorities. Cosplay does NOT equal consent. You've got your costume, you're looking amazing! don't judge others with lesser costumes than yours, compliment them, take pictures with them, and be nice. If someone has a great costume, try not to feel competitive with them, it can be hard when someone gets all the attention for the same costume/character you are wearing, but that doesn't mean you have to be mean to them. Don't forget to snack, have lunch or dinner, if caught by a passerby for photos as you are attempting to have lunch kindly let them know you will be there to take photos when you're done eating. Most importantly don't forget to hydrate! Most of us forget that hydration is important for our bodies and forgot drinking water for hours, causing exhaustion and dehydration with a faster onset than normal, don't be the one who gets picked up by an ambulance at the con! Finally make sure you are well groomed and your costume doesn't show anything you don't want it to, if you bend over or pose a certain way, so make sure the costume fits well and covers the important bits. 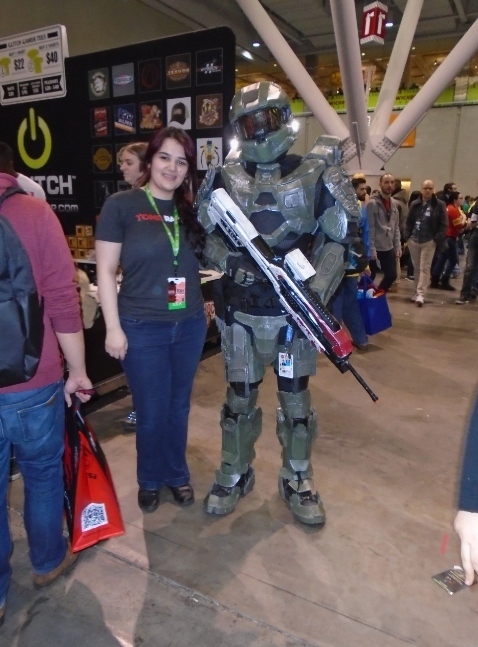 Everyone thinks it's absolutely ludicrous that someone who runs a website like mine has never been to a convention. 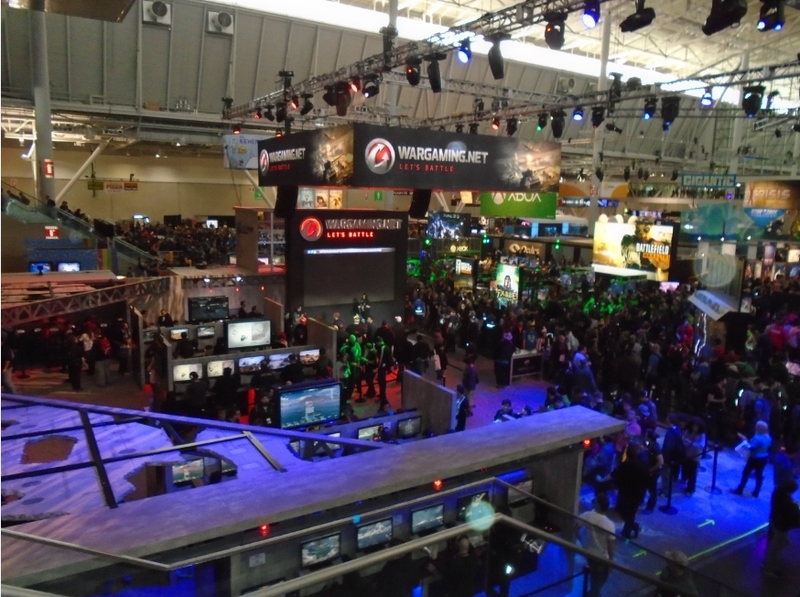 Before PAX east 2015, I'd never known the joy of being in a place where everyone was like minded, was there to express love for games, costuming, and general nerding out. I won't bore you with the details, but there has always been some kind of obstacle in my way, so after a few times of trying, I gave up. 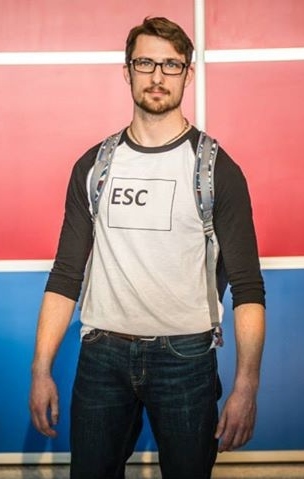 So you can only imagine my excitement when I was able to make it to PAX. 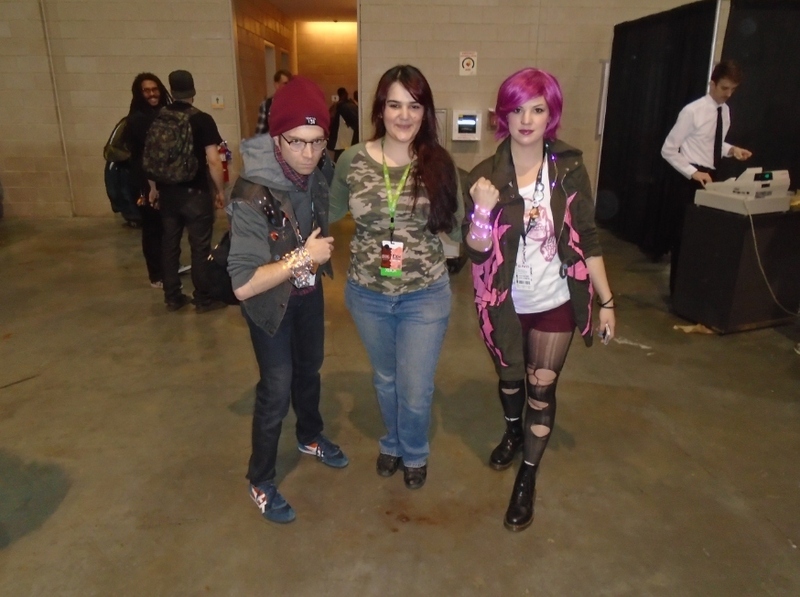 I had the opportunity to meet up with Senior Communications and Community Manager Meagan Marie and Cosplay Veteran Jenn Croft, and i was not about to let it pass me by. 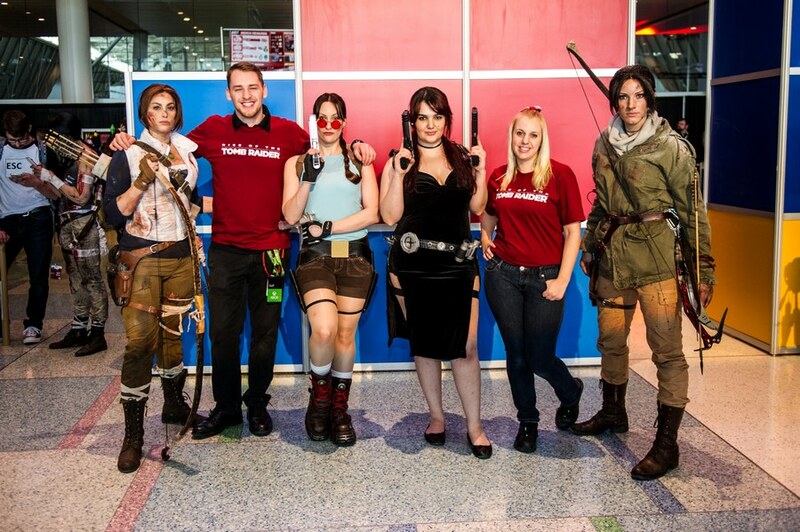 During the convention, every day from 10am to 2pm, Xbox hosted an event in honor of the brand new game Rise of the Tomb Raider. 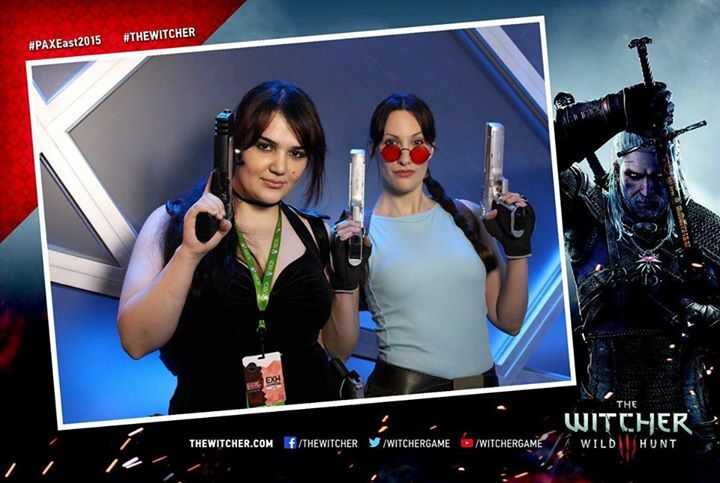 Altogether, they gave out around 600 Limited edition (PAX exclusive) posters, to anyone who snapped a photo with Jenn Croft in her costume. 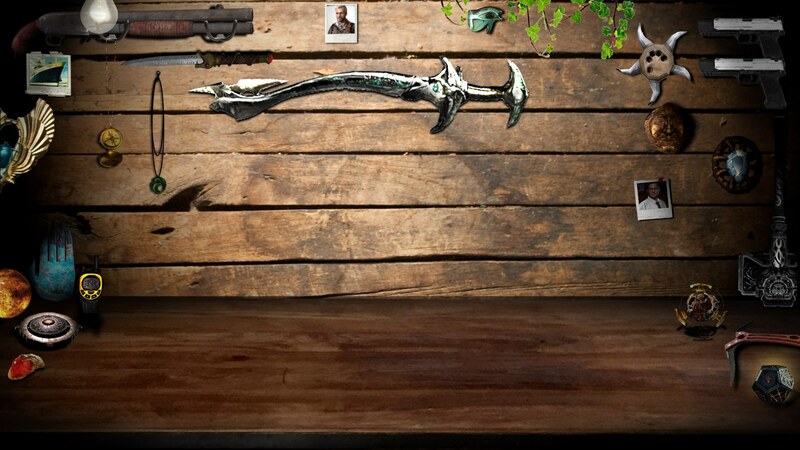 The outfit looked like it was extracted directly from the concept art Game Informer published last month. 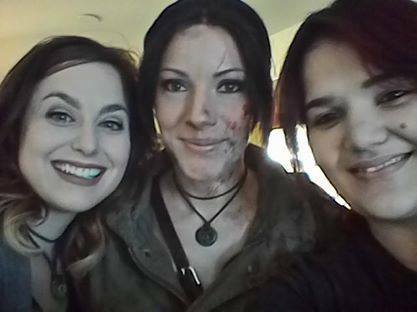 Saturday afternoon, we had a Tomb Raider Cosplay meet-up, it was so lovely to see so many Laras from all different incarnations. We even had two cosplayers dressed as Alex Weiss. The turn out was so impressive, we even had a few more Laras show up at the end that are not pictured here. 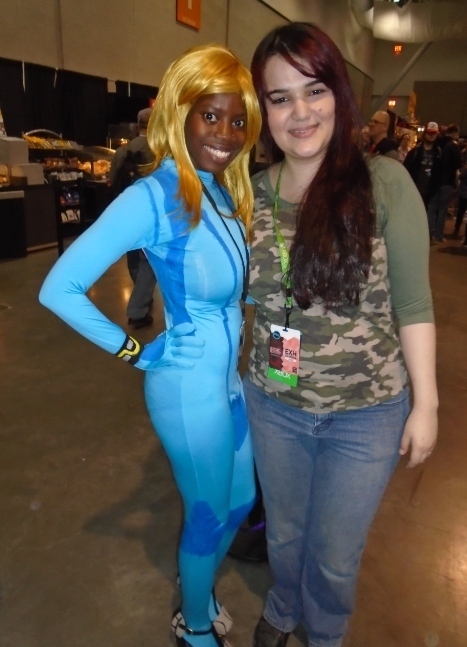 Annie Roig was able to make it to the cosplay meet up too! 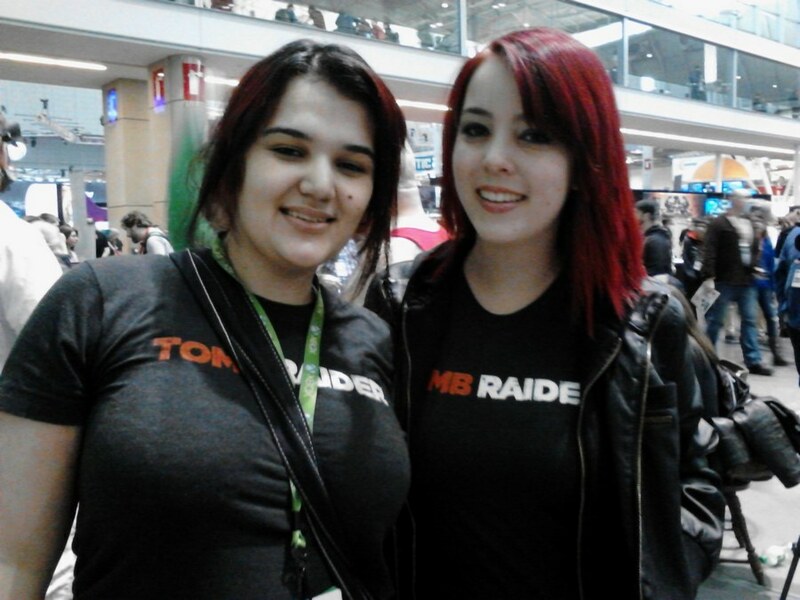 She is the one in the Classic Tomb Raider costume. 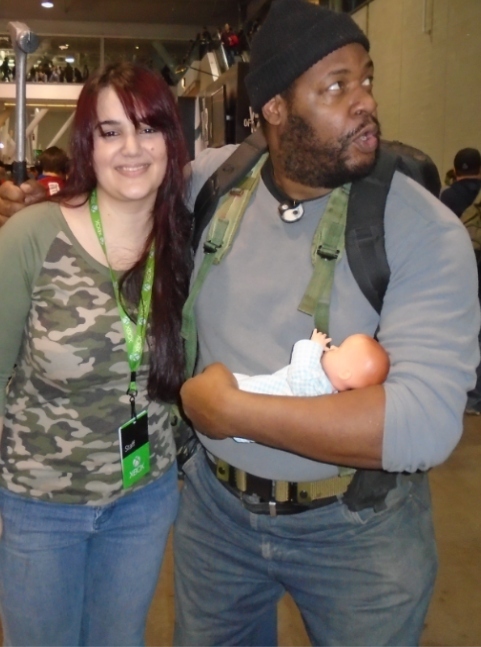 It was such an awesome thing to have the first and latest Lara there. She was very well received during and after the meet-up and had dozens of people take her photo. It is truly awesome to have her come back to us after such a long break! Tomb Raider Vs Star Wars! 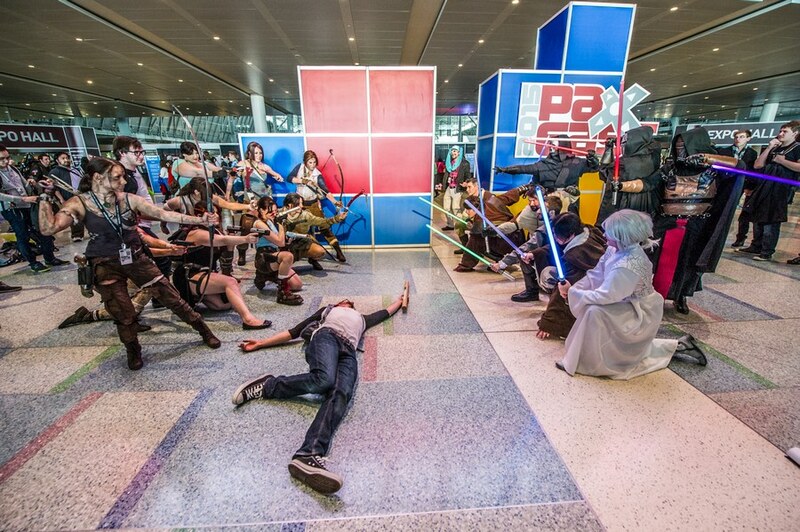 There was a group of Star Wars cosplayers in the same area, so we posed for a showdown. 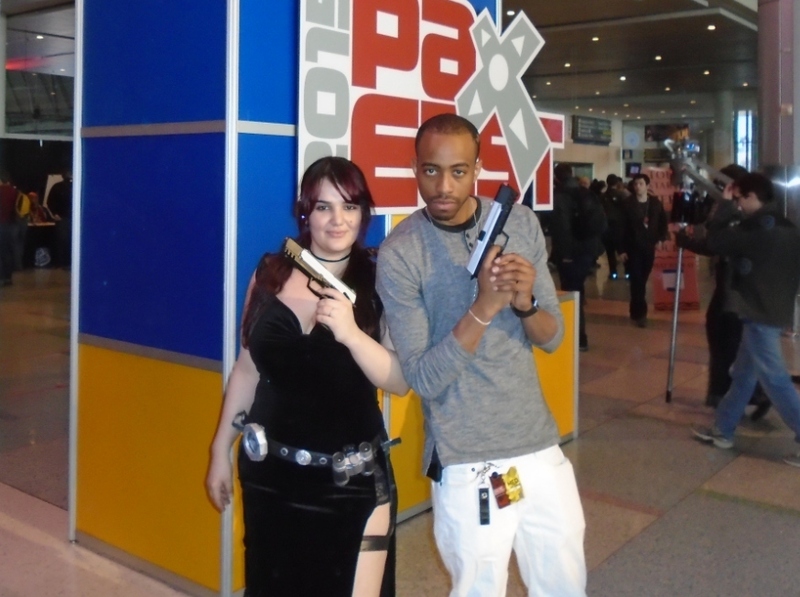 Meagan, as you may know, is our community manager at Crystal Dynamics and a darn fine one at that. I had the pleasure of hanging out with her and I have to say, as lovely as she is online, you won't truly know how phenomenal she is, until you are in her presence. She exuded beauty, intellect, elegance and grace. 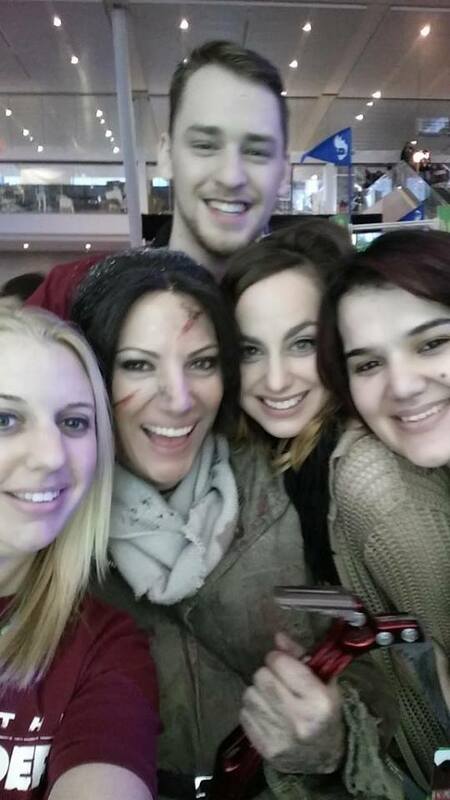 She was so kind to everyone at the convention and I can honestly say that my life is now complete for meeting her. 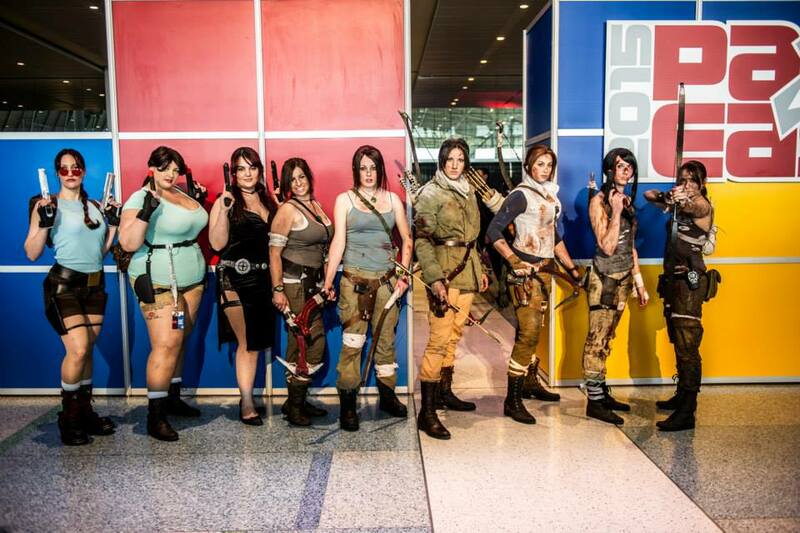 Jenn has been a Lara Croft cosplayer for 15 years. 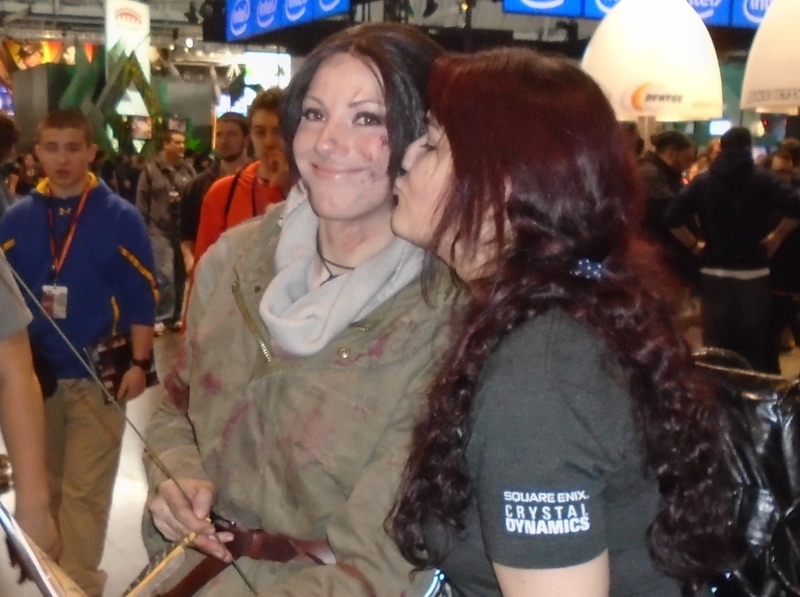 She's a pillar in the Tomb Raider community and the Cosplay Community. 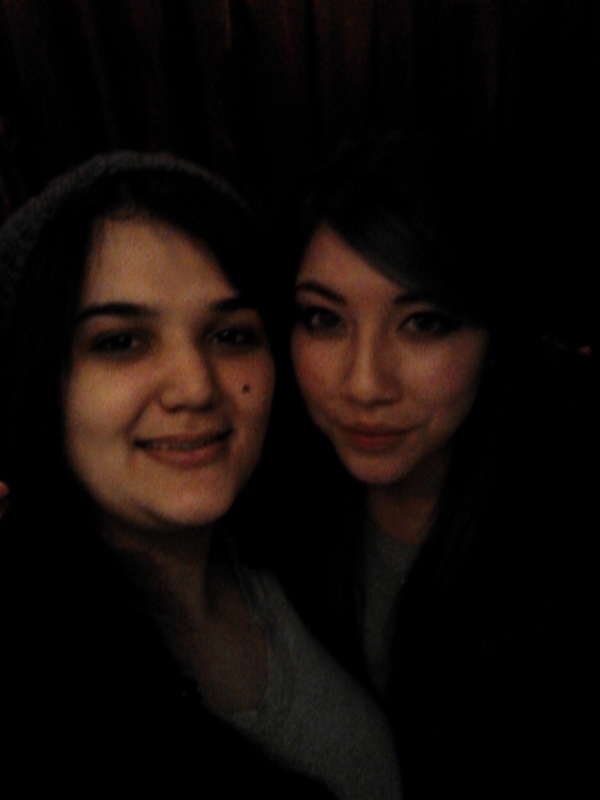 We first met about 7 years ago, and have been close friends ever since. I really would not be where I am without her constant support. I was so thrilled to finally meet her in person. She embodies Lara in looks and essence. 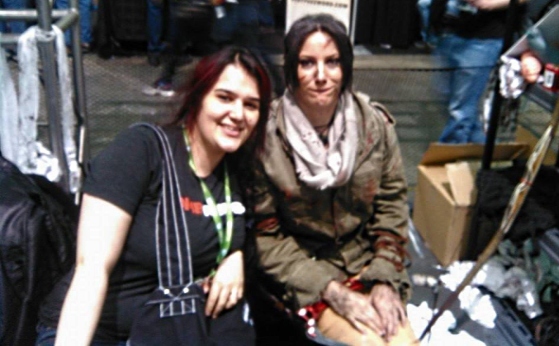 So for me, there wouldn't have been anybody better for the ROTTR Event. 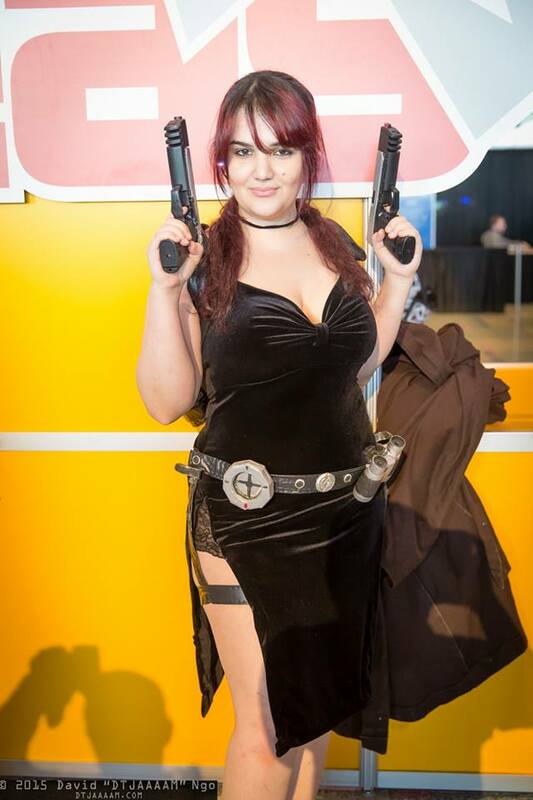 She maintained unfaltering professionalism that can only be admired , because of this, in many ways Jenn Croft is far more than your average cosplayer. 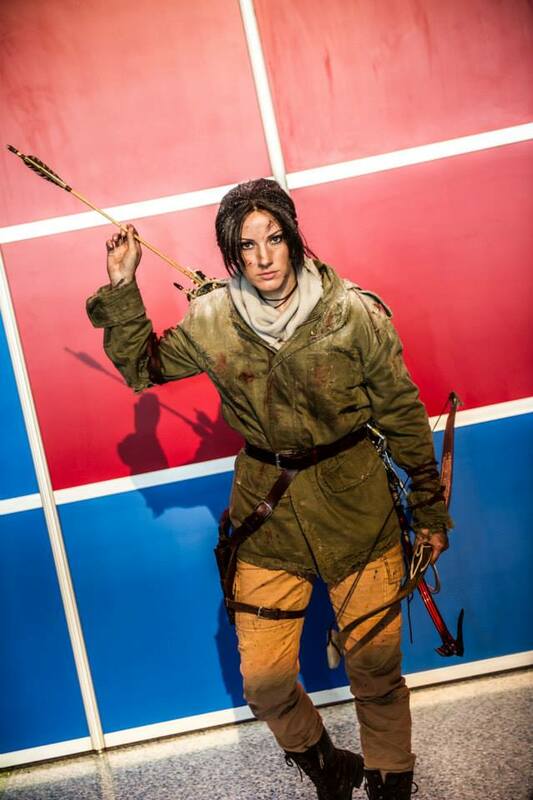 Jenn's completed Rise of the Tomb Raider Costume! In addition to Meagan Marie and Jenn Croft, I also met some of the most well known cosplayers in the hobby and Malik Forte! I was fortunate enough to meet the lovely and talented Monika Lee. 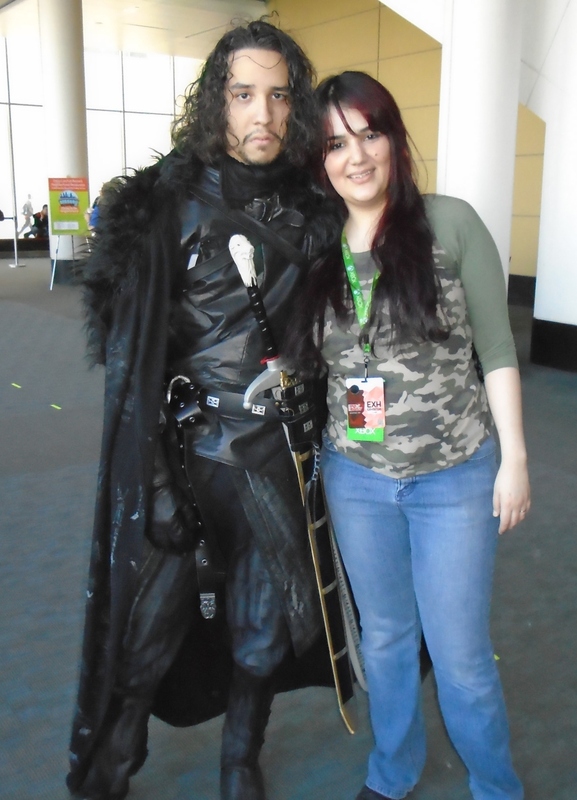 My Unbiological sister, Annie Roig aka The Cosplay Mom! The lovely NadyaSonika was there too! she was such a delight ! Everyone from the booth owners to the cosplayers to attendees were beyond courteous , I couldn't resist asking a few people for photos and they happily obliged. 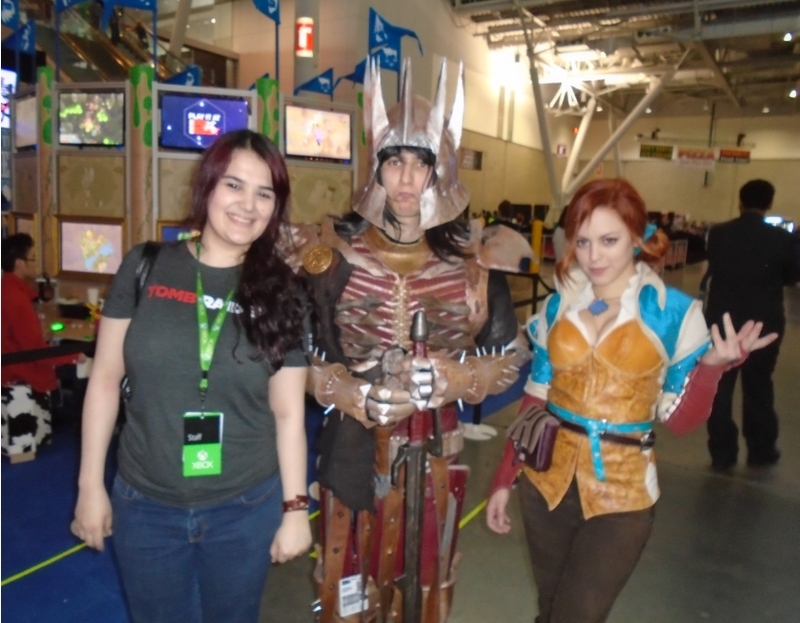 Although I did walk around with the girls and saw lots of booths, I didn't really check out any other games in the event, I wanted to spend as much time as humanly possible with Meagan and Jenn, since this was the first time I met them. I also did not vlog because I wanted to enjoy myself and not worry about documenting everything and miss out on a lot in the process. I still am digesting everything that happened that weekend, I had a lot of fun and I feel very lucky to have seen and done the things I mentioned. I am also very grateful that my first experience was very positive and I am forever thankful for the beautiful memories.